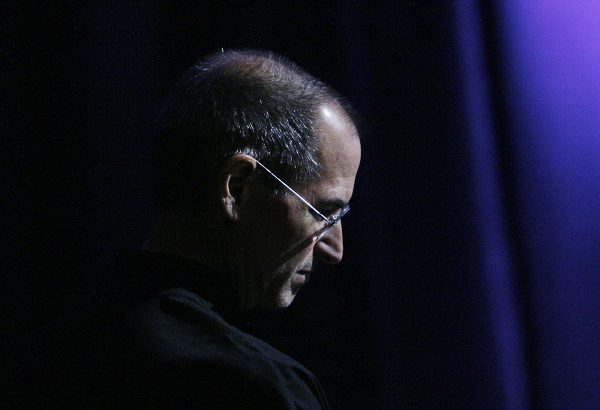 Late Apple co-founder and CEO Steve Jobs was somewhat well-known for being a Japanese Zen Buddhist, but few knew how deep his infatuation with Japan ran and how it helped shape who he was and the company he created. An in-depth article published on Friday by Japanese news site Nippon.com illustrates how the country's culture, people and even food influenced Jobs, as seen in both his private and business lives. Longtime Apple journalist Hayashi Nobuyuki sifted through years of reportage on Jobs and his tumultuous rise within the tech industry to find exactly how Japan affected the former Apple chief. Nobuyuki writes that it all began when Jobs first discovered Zen Buddhism. After a long period of soul-searching, including a short stint to India, Jobs found the Japanese school of China's ancient religion at a temple close to his home in Los Altos, California. There he met Sōtō Zen monk Kōbun Otogawa, who Jobs saw as a life guide and teacher, eventually inviting him to be the spiritual leader at NeXT in 1985. Zen continued to have a profound effect on Jobs, manifesting itself in his aesthetic sensibilities and sometimes ascetic lifestyle. Nobuyuki points out that the religion's call for spartanism, coupled with Germany's Bauhaus movement, found its way into the minimalist design of many Apple products. Although Jony Ive is and was the lead designer of the company's most iconic devices, Jobs always had the final say before any design hit the production floor. Jobs didn't rely on austere external beauty alone and another Japanese influence played a part in creating the technologically progressive internals of products Apple would release. Sony co-founder Akio Morita was a noted friend of Jobs, and the Apple chief said that he was inspired by the excitement behind the Japanese firm's transistor radios and Trinitron TVs. Another takeaway from Sony was Jobs' signature black mock turtleneck and jeans "uniform" that was inspired by Sony's requirement for an employee dress code. Japanese designer Issey Miyake was commissioned to produce hundreds of the shirts, which Jobs wore for the rest of his life. 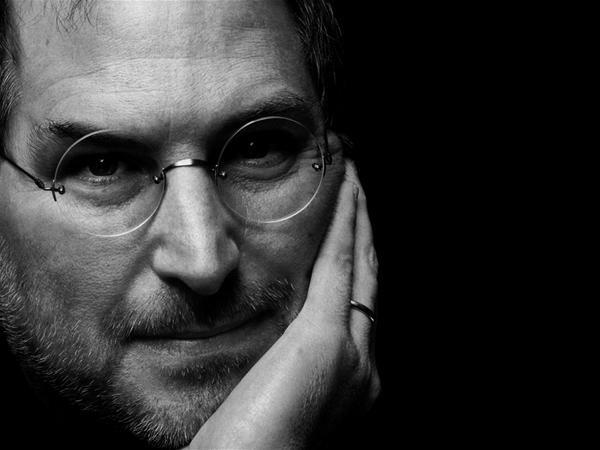 Even though he lived on a vegan diet, Jobs often made exceptions for Japanese fare like sushi and soba noodles. The chef of Café Mac, Apple's cafeteria, was sent to the Tsukiji Soba Academy to learn the art of soba making. Jobs reportedly even created his own concoction called "sashimi soba," or raw fish with buckwheat noodles. In the U.S., Jobs would frequent Japanese establishments, being a regular at Jinsho, a Silicon Valley sushi-ya and Keigetsu, a sushi and kaiseki restaurant. The eateries ultimately became the spots where he would bring close friends and family to say goodbye before he passed away on Oct. 5, 2011. Two days following Jobs' death, Keigetsu shuttered its doors, but he had "one more thing," as Nobuyuki uses the phrase coined by the former CEO to introduce new products, in store for his company. Earlier in the year, when he caught wind of the restaurant's impending closure, Jobs offered manager and chef Toshio Sakuma a job at Apple. Following the tech guru's death, Sakuma began serving Jobs' favorite dishes at the employee cafeteria; a fitting final farewell from Jobs to the company he created.